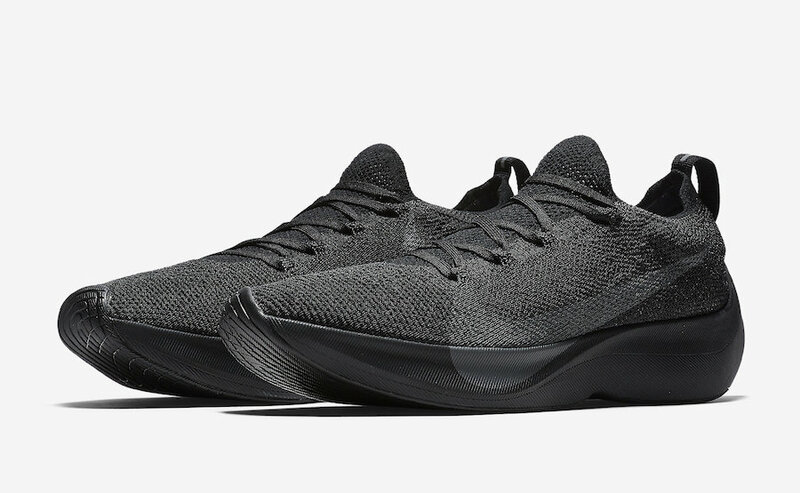 Nike debuts its latest performance silhouette, the Nike Vapor Street Flyknit for the month of February. 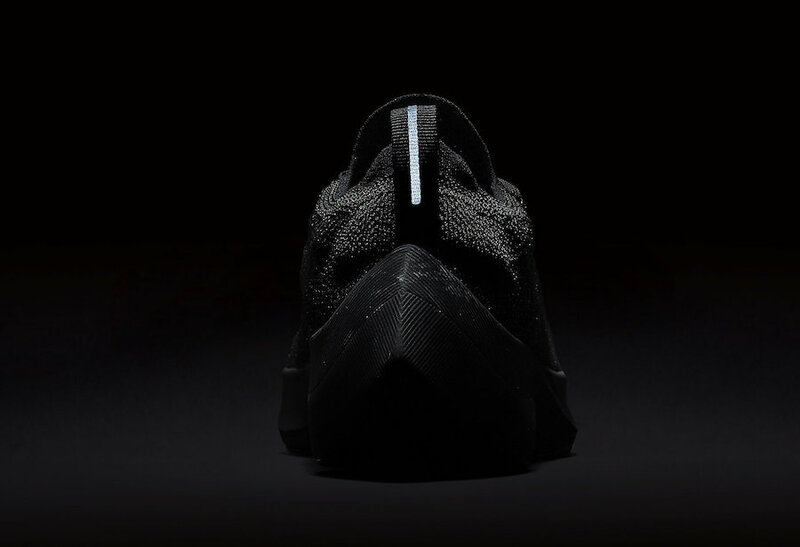 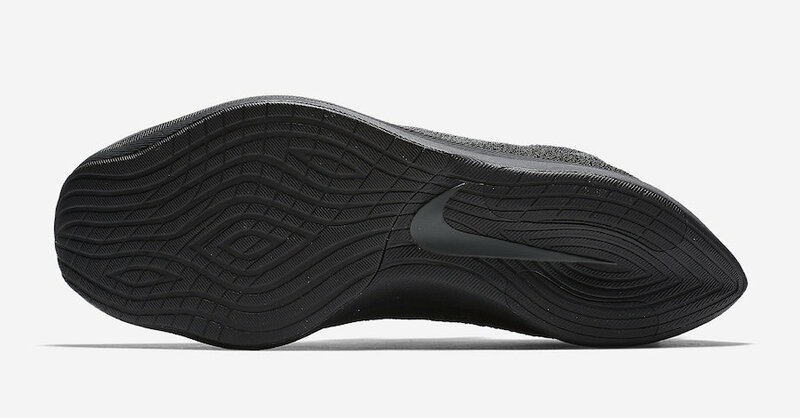 The Nike Vapor Street Flyknit has a very similar construct to Nike Zoom VaporFly Elite that’s highlighted with the same large Nike Swoosh logo. 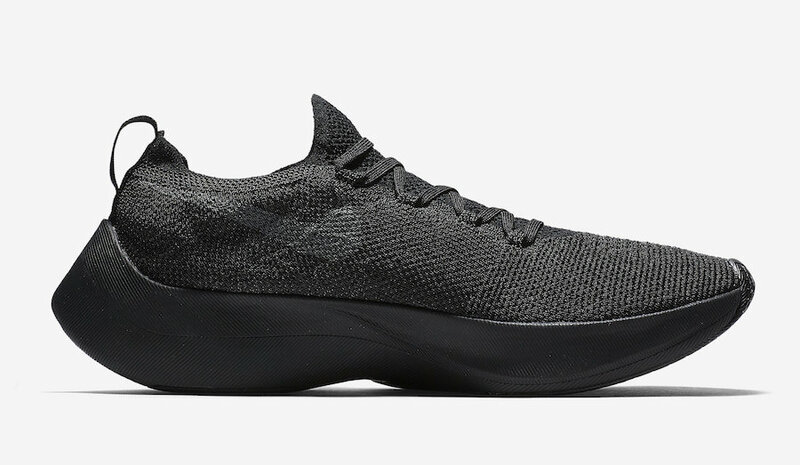 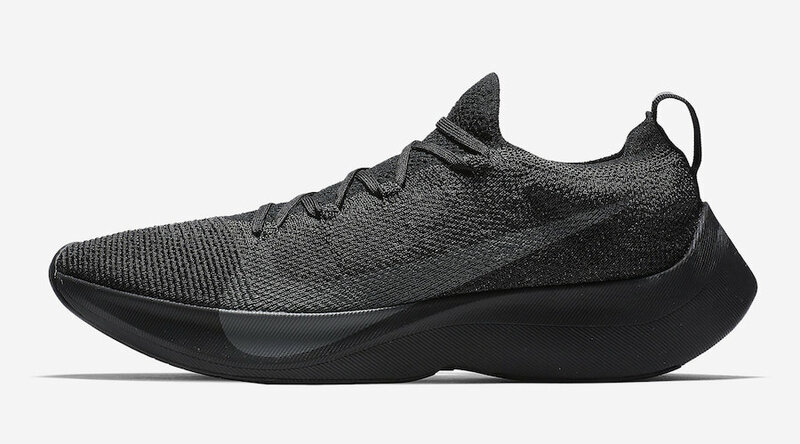 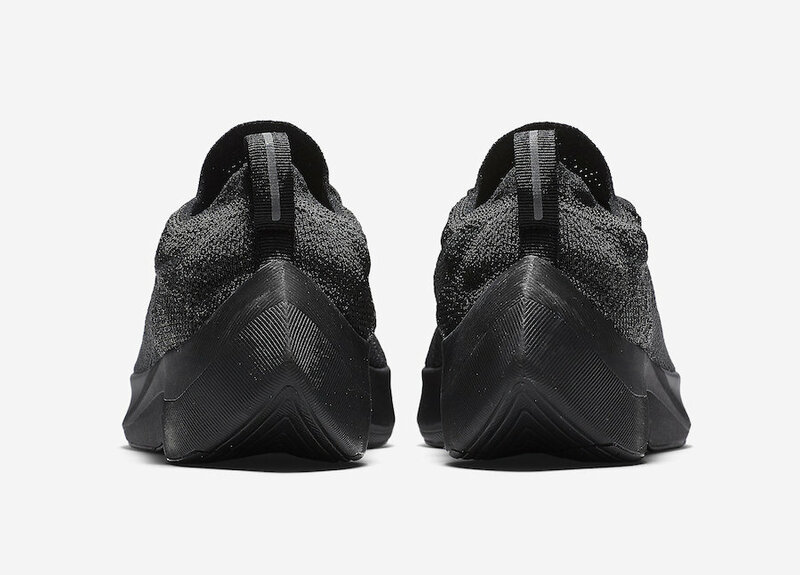 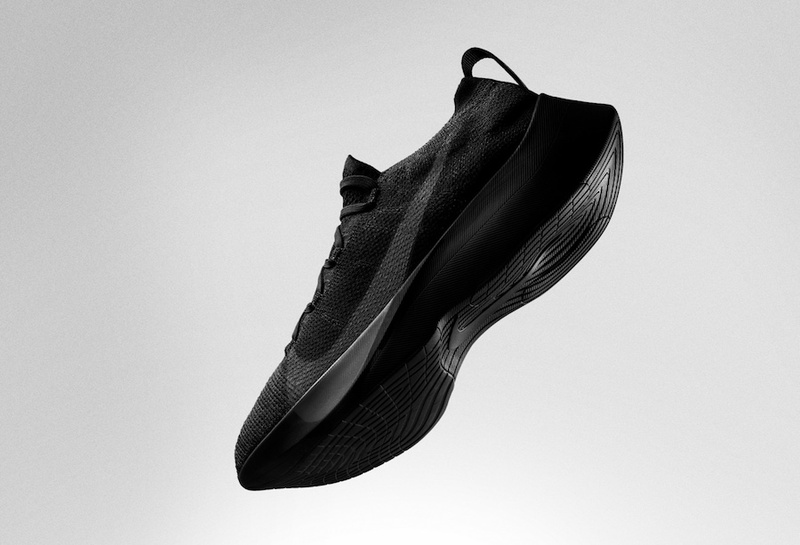 This silhouette features a Black Flyknit upper with matching tongue, heel tab, midsole and outsole as well as a large Grey Swoosh on the sides and stripe on the heel tab. 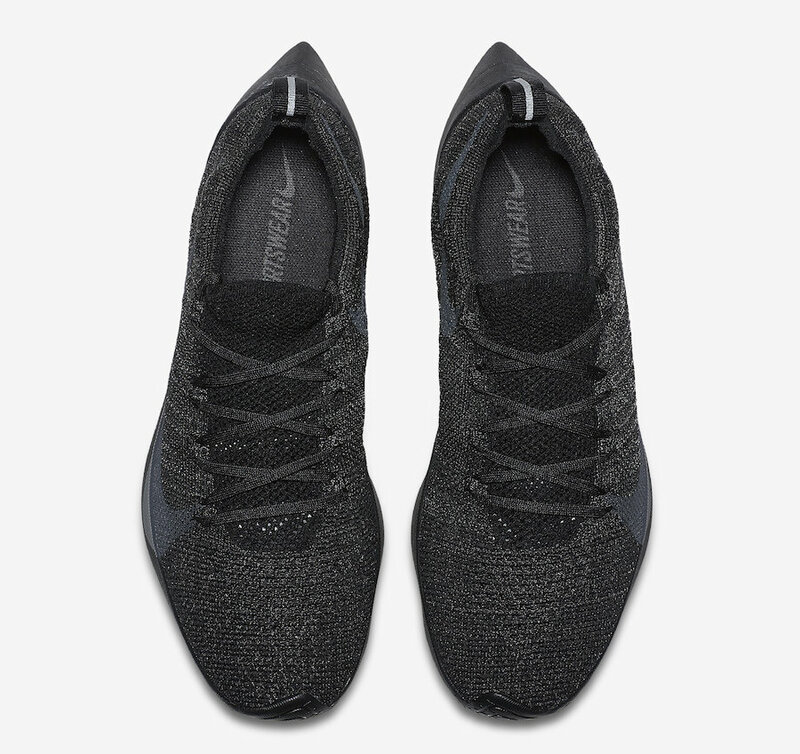 The Nike Vapor Street Flyknit in Black/Anthracite to release on February 23rd at select retailers with the retail price tag of $180 USD.